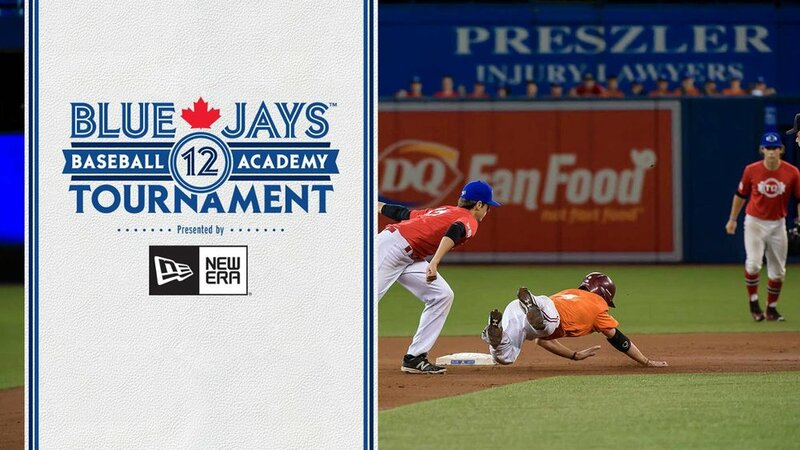 A triple by Ryan Kula in the fourth for Ontario Black proved just enough for a draw against Alberta Red, as they played out a 2-2 tie at the opening day of Tournament 12 at Rogers Centre. Along with starting all batters with a 1-1 count, tournament rules also dictate that games still level after all seven innings have been played end as a draw. After a wild pitch allowed a runner to advance to second, Alberta’s starting pitcher Nikolas Cardinal walked Bradley Aldred in just three pitches, putting the six-foot-one righty in a hole in the top of the fourth with two runners on. He caught a break when catcher Luke Lepine gunned down Aldred trying to steal third, however Kula's clutch hit came just in time before Cardinal had Ontario's designated hitter Elliot Curtis fly out to left field to get out of the inning. It wasn't really surprising that Ontario (0-0-1) was able to stretch an innocent fly ball into a triple, as they were an active side on the base paths. The “home” side — who were officially the away team on paper—had five stolen bases on the day, only being picked off once. Alberta, meanwhile, only managed one steal. The fourth proved to be the end for both starting pitchers. Alberta (0-0-1) replaced Cardinal with Quentin Kopjar after 3 2/3 innings, while Ontario brought in Jordan Balazovic for Nick Trogrlic-Iverson to start the frame. Cardinal and Trogrlic-Iverson both ended the day with five strikeouts and two earned runs, with the latter giving up one less walk. Kopjar had the benefit of discovering Ontario's speed before entering the game, however the pace of the runners still weighed on the reliever's mind. “You can't just let it get to you too much. If it gets to you then you'll just fall apart and they'll score more,” said Kopjar. “You just got to stay calm and it turns out fine. I just have trust in the teammates and hopefully they make plays. Lepine, who gunned down Aldred trying to take third just before the tying run, echoed the pitcher's sentiments. “You just gotta stay on your toes. Anticipate on every pitch that he's going to break, and you keep on eye on him during the pitching, watch if his feet are moving or not, just try to read him,” said Lepine. 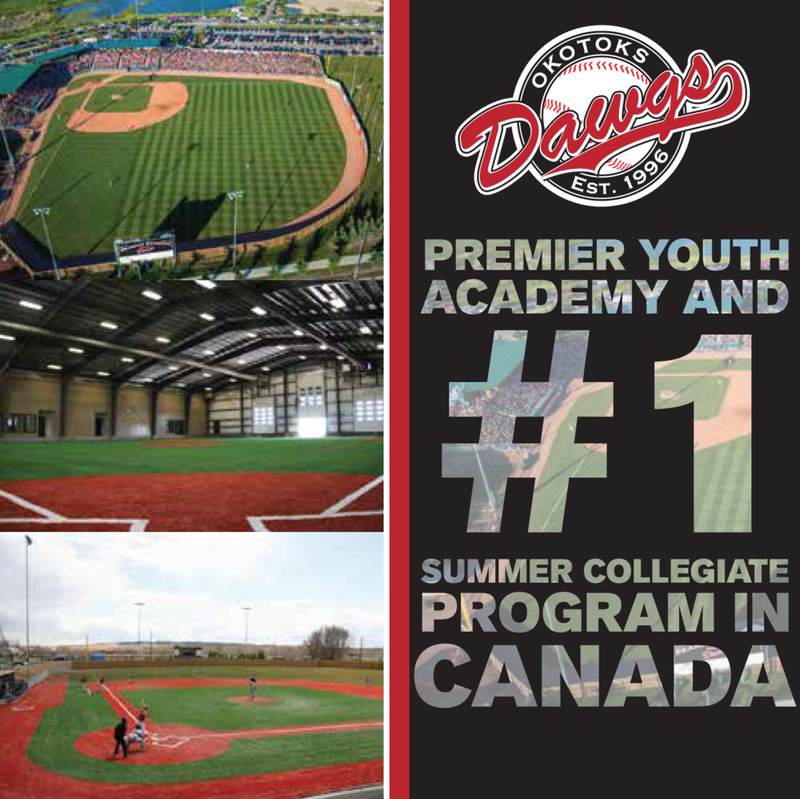 With a limited amount of time together, there isn't much of a chance for teams to construct a game plan or tactics before the tournament, aimed at providing college and professional scouts the opportunity to get a good look at young Canadians coming up in the ranks. The players themselves also get a chance to show off their talents to legendary alumni Blue Jays in attendance, such as Roberto Alomar, George Bell, and Lloyd Moseby, to name a few. Because of all the personnel in attendance, Kula knows that his team needed to make a great first impression. “I think every player's got their own way of playing,” said the shortstop. “They have to show that they have speed. I think (Lucas) Parente had two stolen bases today, that's pretty good. Alberta rallied in the third while trailing 1-0, putting two men on with one out for Soren Graversen. The first-baseman connected on his first pitch with a stand-up double into deep right field, clearing the bases to give the Albertans a one-run lead.